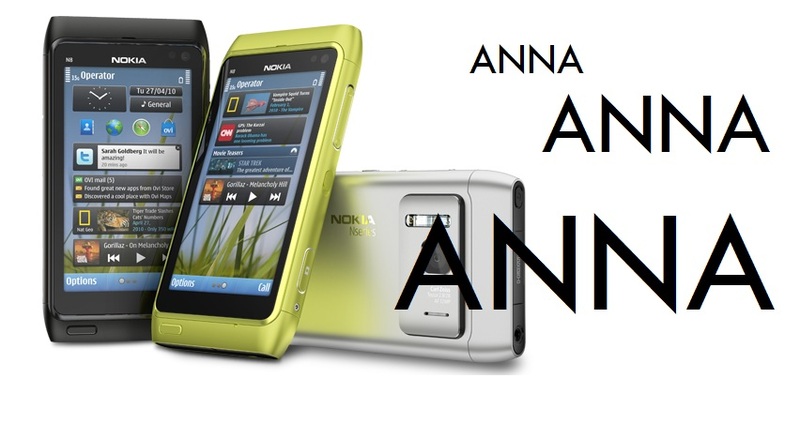 Reader Jean-Paul said he’s finally received the Symbian Anna update for his Nokia N8 for Rogers Canada. Apparently he wasn’t able to do it over Nokia Suite but had to do it over OTA. I’ve been playing with a new N8 with Anna today, and boy, as I mentioned yesterday, it feels so totally different when it’s fresh than after weeks/months of use. It’s odd but if you have more content, more apps, more pictures, more music, it sadly gets bogged down and unresponsive. We often hear of folks frequently hard resetting every now and again to freshen it up. In the 10 months I’ve had my Omnia and suspecting the same for Lumia, it has never slowed down or stuttered, in fact it has increased in speed with the updates. Just wanted to point out that we have noticed comments from users saying they’re N8s are fine. No slow downs at all. I hope that’s the case for the majority of users. As a long time user of Symbian, it’s just something that occurs each and every time for me (though I would be classed as a ‘power user’ so I might be pushing them more than the usual consumer. Starts up really quickly, between 20-30 seconds I’d say just about 8 seconds after my Lumia 800 (where it’s useful) and only 4 seconds when you see the start screen (though you can’t press anything yet). Although start times aren’t all that important, I think it’s always nice to see something start up quickly. Not sure if possibly this new N8 is part of a later batch. It’s a trial one and there are some scrapes on it. My friend’s N8s are nigh on immaculate and seem to have stronger paint coating than my own (First) N8. I’m so excited to put Belle on it. I will use the N8 and put Belle on it with my content/apps and then I will hard reset to get the most benefit. In case you weren’t sure how, here’s how to hard reset your N8. Back it up. Note you will be reinstalling apps. Is that Nokia Store stupid reinstall limit still there?